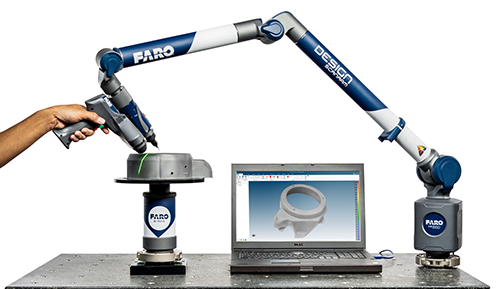 The FARO 8-Axis Design ScanArm 2.5C is an integrated remote axis portable visualization and rendering solution, capable of scanning in full color for 3D modeling, reverse engineering, and CAD-based design applications. Image courtesy of FARO. Munro & Associates is an engineering consulting firm located in Auburn Hills, MI. They consult to a wide array of industries, but they have a specific knack for reverse engineering. 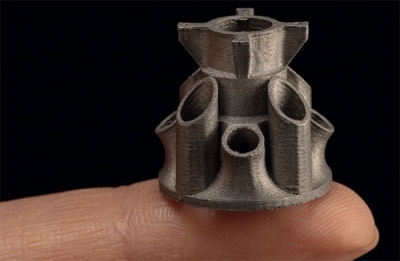 Reverse engineering, which often begins with 3D scanning that is eventually integrated with CAD and CAM software, is on the uptick, according to market research firm Industry Data Analytics. The global market for 3D scanning totaled $5.1 billion in 2014 and nearly $5.9 billion in 2015. This market should total nearly $13.3 billion in 2020, rising at a five-year compound annual growth rate (CAGR) of 17.7% from 2015 to 2020. Reverse engineering is not a new concept. In World War II, Germany reverse engineered the American bazooka to build a better one for their infantry. British and American forces reverse engineered the Germans’ “jerry cans,” which were snugly fitting gasoline cans that fit on jeeps and army vehicles. 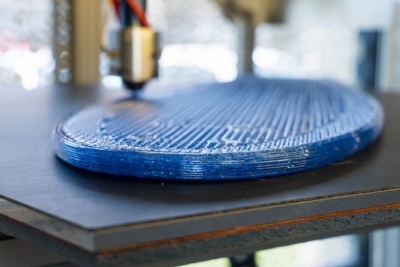 In our present-day bonanza of CAD, CAM and 3D scanning, printing and rapid prototyping, reverse engineering is gaining momentum. New uses and applications are being explored as industrial firms breathlessly compete for better products, made with better technologies, at a higher profit and a reduced operating cost. Getting an existing product’s exact measurements is critical to reverse engineer it. No longer armed with just rulers and calipers, today’s design engineers have 3D scanning and metrology options — whether taking measurements in the lab or in the field. For example, portable coordinate measuring machines (CMMs) paired with mobile workstations can be taken off-site to capture the data needed to create a digital design of a physical product. 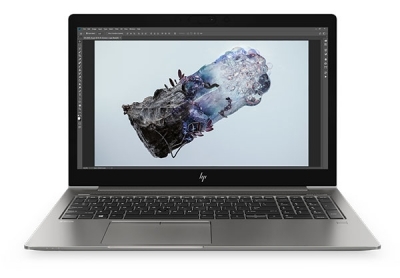 A mobile workstation, such as the Dell Precision 3000, 5000 or 7000 series equipped with at least 8 GB of RAM and NVIDIA Quadro graphics, will fit the bill for various applications. The 8-Axis Quantum FaroArm can be used with the portable Quantum FaroArm to enable the part to be rotated in real-time relative to the Arm. Image courtesy of FARO. 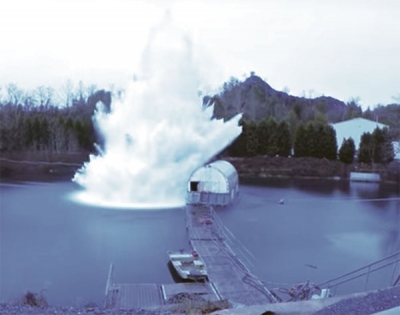 Using laser arms and capturing digital data is a rather precise science that takes training and practice. But this evolution, if properly embraced and developed, could lead to a reverse engineering revolution. The speed and success of this technology’s adoption will be determined by how quickly users can overcome the learning curve and develop the capacity to use scanning equipment in conjunction with engineering software. 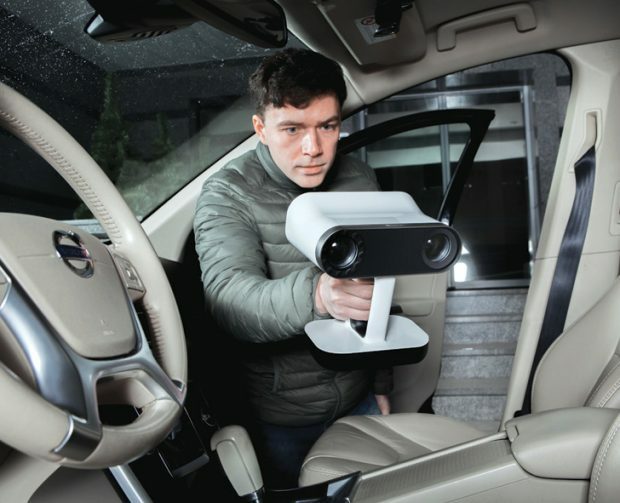 Other portable solutions include hand-held 3D scanners that emit light beam patterns toward the target object and collect the beams bouncing back. Based on the pattern deformation resulting from the target’s curvature, the scanner (to be precise, the software that comes with the scanner) can reconstruct the object’s 3D geometry in point clouds. 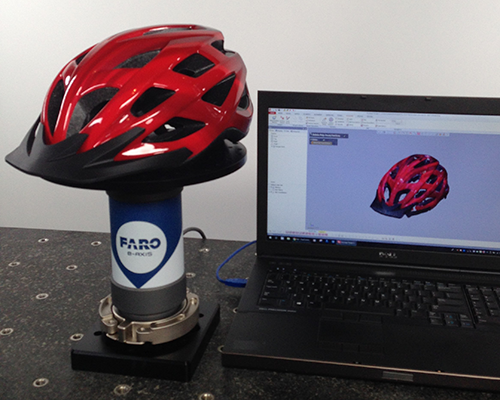 For example, the Artec Leo 3D scanner can be used without a tether attaching it to a computer. It has a built-in touch-panel screen. NVIDIA Jetson serves as the scanner’s own internal computer. It features a quad-core ARM Cortex CPU and NVIDIA Maxwell GPU with 256 NVIDIA CUDA Cores. It comes with a touch-panel display that can also be mirrored to another PC screen wirelessly. The scanned data is saved on a 256GB solid-state drive. You can, therefore, complete the scan session on the device before offloading the data to a workstation at the office. You have the option to extend the storage with a microSD card. There are limitations in CAD applications’ ability to integrate easily with the imaging, according to Steffey. He says most CAD applications are not yet ready to handle massive point clouds, so most designers are required to work in one application dedicated to 3D-point capture to mesh and then transfer features, cross-sections and meshes into their destination CAD modeling solution. “Reverse engineering technology [both 3D scanners and 3D software] has come a long way over the recent years, but there will always be room for improvement for both hardware and software. 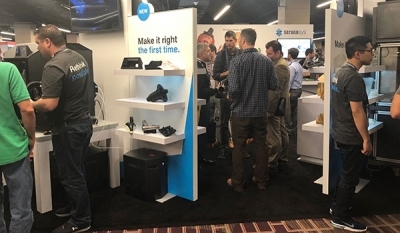 3D scanners will continue to get faster, hold better accuracies and resolutions, and become easier to use, but I think the biggest improvements we’ll see in the future will be in the software,” notes Helmrich. Without an attachment to a computer, the cordless Leo allows you to carry the device into tight corners with limited room. Image courtesy of Artec 3D. In the years ahead, expect to see more engineering software with the capability to work closely with scanned data. Companies such as Dassault Systemes SolidWorks and ANSYS are rolling out this type of capability. SolidWorks software’s ScanTo3D functionality allows scan data from any scanner—whether mesh files, point cloud files or curve data from mathematics software—to be converted into a surface or solid model. In ANSYS SpaceClaim, you can work with imported scan data to reverse-engineer a part or compare the scan data to the original engineering drawing for deviation analysis. What occurred in World War II is happening now, just with more sophisticated technology. But surprisingly, the technology’s ability to sync with other technology is the critical path—and a path that may be too sluggish for some, like auto manufacturers who want to rip into a new and daring model to find out its design secrets. 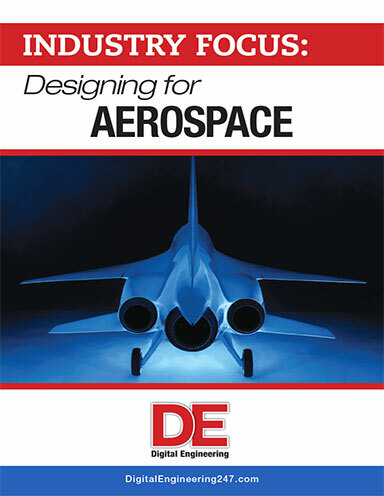 As reverse engineering becomes increasingly common, design engineering teams will be tasked with learning those tools and developing that expertise. 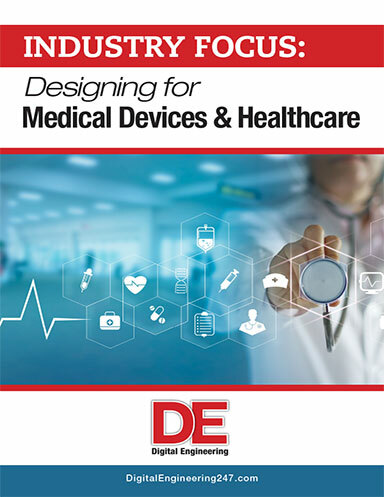 Fortunately, the hardware and software needed to reverse engineer products continues to advance toward more integrated solutions that fit easily into an efficient workflow.